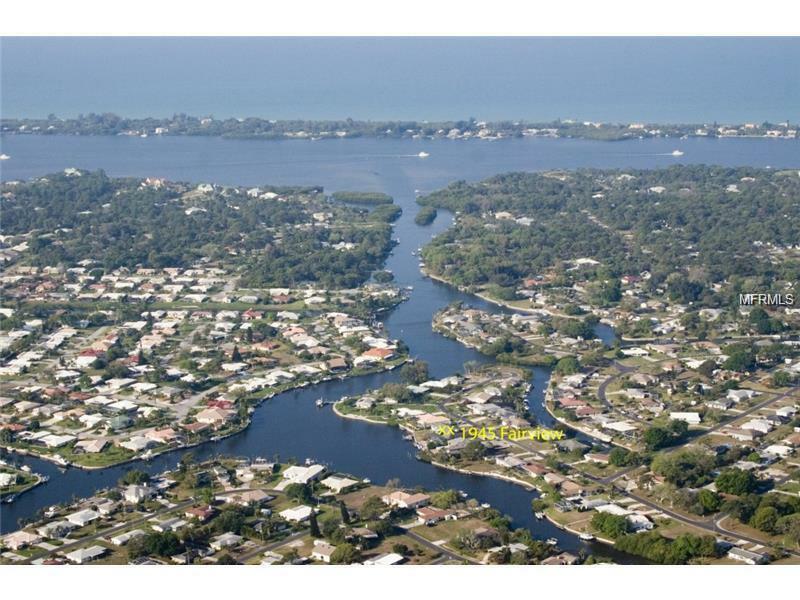 Magnificent 2 bed, 2 bath, 1 office, heated pool home with tile roof on sailboat water located on a quiet cul-de-sac st. Immaculately kept, this home has views of the pool, forked creek and canals from almost every room. The long driveway leads up to a 2 car garage with handy workbench, and circular walkway past established cacti garden, flowering passion flower vines and lovely bougainvillea. The front door opens to a large living room drawing your eyes to the pool and waterway via a wall of glass doors. Living room and lanai are wired for surround sound. 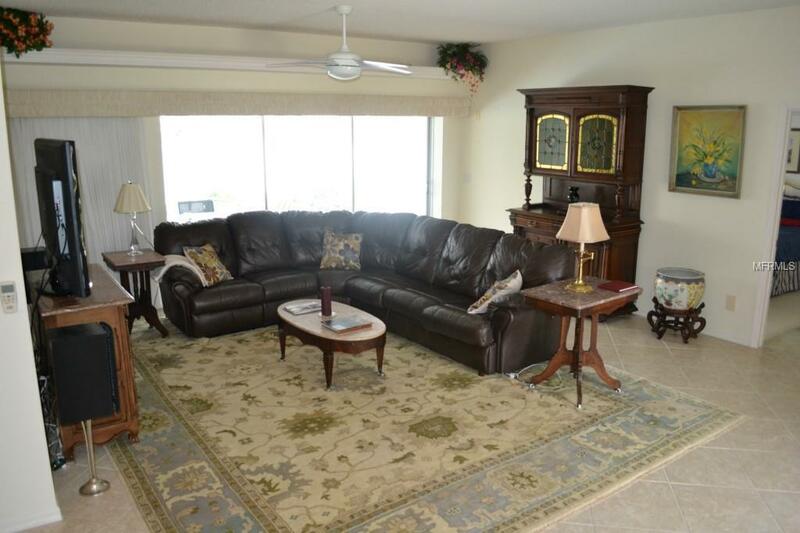 The kitchen/eat-in breakfast nook boasts updated appliances and pool and waterway views. The adjoining office boasts view of the pool and waterways as well. The laundry room has a dry sink and cabinets for storage. The master bedroom features pool and waterway views, 2 walk-in closets with an updated en suite bathroom with glass shower and dual sinks. The guest bedroom boasts antique Victorian bed and dresser. Guest bathroom offers bath with shower and doorway to office. The Eastern looking lanai has private landscape surrounding the pool, grill and dining table-perfect for enjoying sunsets, viewing Forked Creek and canal water views. 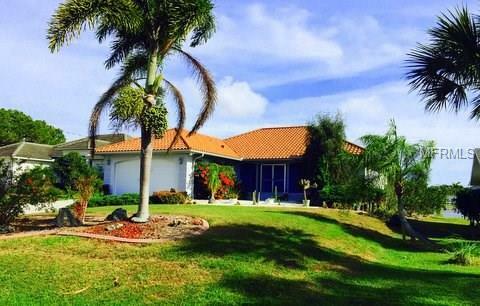 Mature tropical landscaping and irrigation system make this home easy to care for. 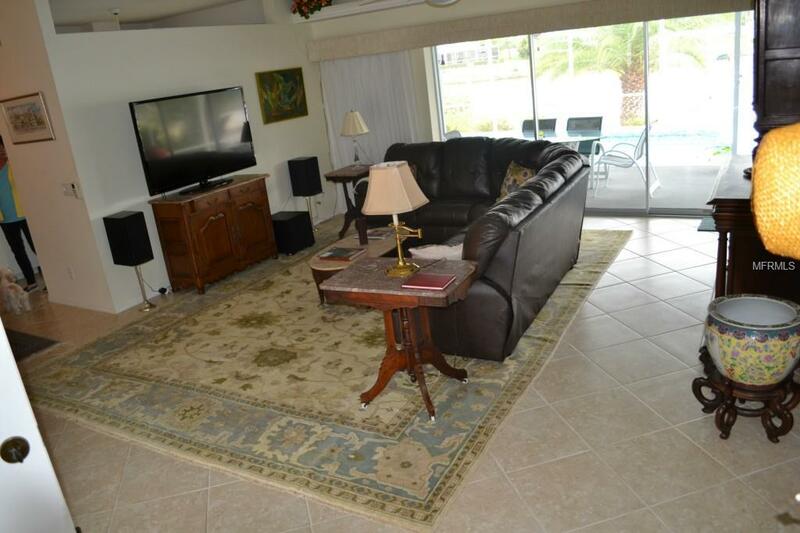 Can bike the 2 miles to Manasota Beach or stay home to enjoy the amazing wildlife from the lanai.